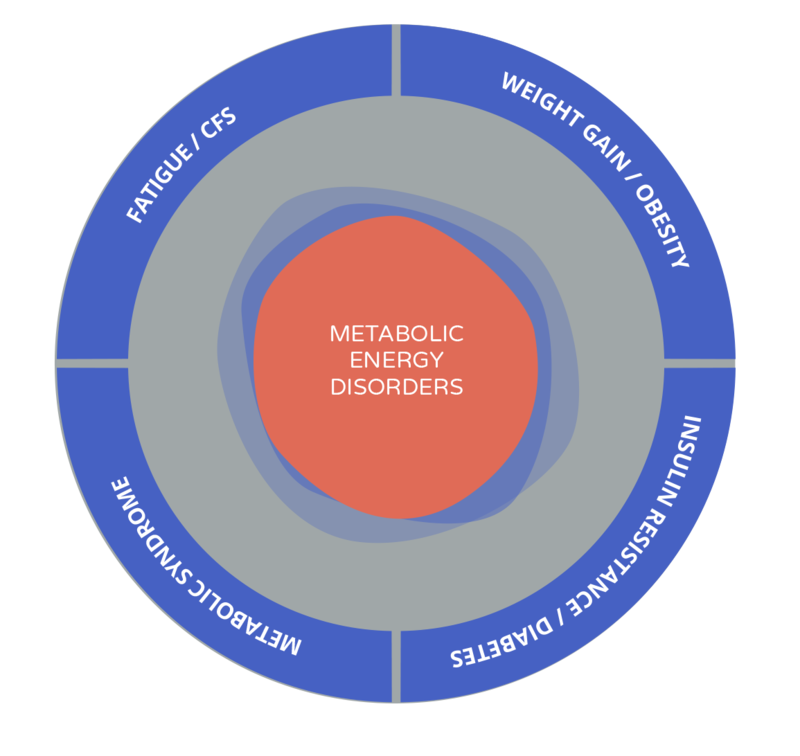 MHS are an allied health practice with specialist skills in metabolic testing for weight and energy disorders. Our programs typically last 12-16 weeks and are designed to support effective, long-term lifestyle changes, specifically through nutrition and exercise prescription. Throughout the program the patient’s General Practitioner remains the principal medical professional for their care. We will liaise with you at the commencement and end of program completion, ensuring you receive all key pathology, reporting and updates. Please do not hesitate to contact our clinical team if you have any enquiries or concerns. 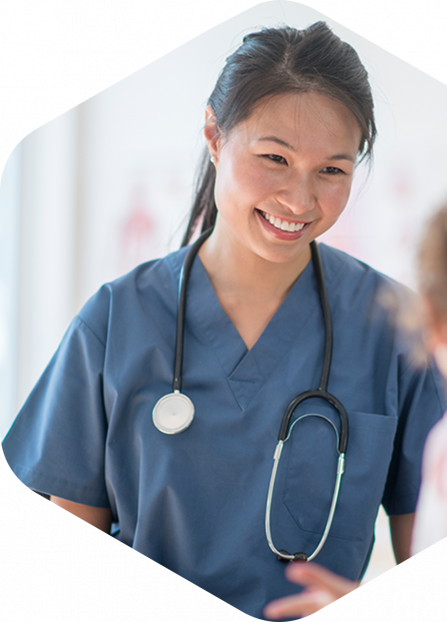 Our programs are evidenced based, developed over 4 years and run by a team of health professionals. We aim to improve the metabolic health of the patient, using validated technologies including Indirect Calorimetry, Body Composition Analysis, and Pathology. Our Physiologists are able to monitor the patients energy production, fuel substrate utilisation, mitochondrial efficiency, fat and muscle mass and use this information to design a lifestyle program to optimise their health and weight loss outcomes. MHS is a private practice, however we accept Enhanced Primary Care Referrals where appropriate. Patients can also receive Private Health rebates on their consultations. Patients should be directed to their Private Health provider to discuss specific levels of cover available to them. At each appointment the appropriate receipt can be provided enabling any eligible rebates to be claimed. If you have a patient who needs effective weight or diabetes lifestyle management, please contact the MHS practitioner team. For more information about the MHS Metabolic Health program or how it can help your clients achieve a healthy weight, please contact our MHS Practitioner Team for more information on 08 9523 0523. Our patients present with many different common chronic conditions. The following case summaries represent a few of the patients we have helped. If you think we may be able to help you please contact our clinical team. Obesity is a known risk factor for many chronic diseases, including Heart Disease and Type 2 Diabetes. It is also known that relatively small reductions in weight (5-10%) can lead to significant reductions in the risk and severity of these conditions, in addition to an increase in lifespan1,2,3. Therefore effective long-term weight reduction can have a significant impact on both the quality and quantity of life. Dietary interventions, as a means of weight reduction, have poor long-term success rates4. One reason for this is the difficulty in gaining an accurate measurement of a client’s 24 hour energy requirement5. This can be measured accurately using Indirect Calorimetry, and this is now a standard process in research and some tertiary centres6. Until recently it has been difficult to measure Resting Metabolic Rate (RMR) within the clinical setting as Indirect Calorimetry was impractical to use, costly and time consuming. The solution to date has been to estimate RMR using predictive equations such as Harris-Benedict (1919) and more recently Mifflin-St Jeor (1990). These equations have limited accuracy and many studies have demonstrated their unsuitability for individual patient management7,8,9. Given that RMR accounts for 60-85% of total energy requirements there is a clear need for reliable accurate measurements to be available in primary and clinical settings, a point emphasised by both Wright and Haugen in their papers. A further limitation of population based equations is they cannot assess which substrates are being utilised for energy production5. If the client is not effectively utilising energy from fat stores at rest, the individual will not effectively lose weight nor maintain the weight loss over time. Goldstein D. Beneficial health effects of modest weight loss. Int J Obes 1992;16:397–415. Wing R, Koeske R, Epstein L, et al. Long-term effects of modest weight loss in type II diabetic patients. Arch Intern Med 1987;147:1749–53. Dattilo A, Kris-Etherton P. Effects of weight reduction on blood lipids and lipoproteins: a meta-analysis. Am J Clin Nutr 1992;56:320–8. Battezzati A, Viganò R. Indirect calorimetry and nutritional problems in clinical practice. Acta Diabetol 2001; 38(1):1-5. Haugen HA, Chan LN, Li F. Indirect Calorimetry: a practical guide for clinicians. Nutr Clin Pract 2007; 22(4):377-88. Foster GD, McGuckin BG. Estimating resting energy expenditure in obesity. Obes Res 2001; 9 Suppl 5:367S-372S; discussion 373S-374S. Wright TG, Dawson B, Jalleh G, Guelfi KJ. Accuracy of resting metabolic rate prediction in overweight and obese Australian adults. Obes Res Clin Pract 2015; pii: S1871-403X(15)00111-8. doi: 10.1016/j.orcp.2015.07.008. [Epub ahead of print]. Maddon A (University of Hertfordshire), Mulrooney H (BDA Obesity Group and Kingston University), 2015 In Press. MHS is a complete evidence-based clinical solution developed in Australia over 4 years, incorporating individualised energy measurement indirect calorimetry, nutritional support and exercise planning that is personalised for clients in an allied healthcare setting. MHS uses the data developed through metabolic testing and body composition measurements to ensure the client can effectively burn fat for energy.Diet and exercise strategies are individualised for clients at each stage of their metabolic journey which means that clients see earlier results and remain motivated to continue to make changes. The experience of our clinics in Western Australia, where some 70% of clients achieve life changing, long term weight reductions and health improvements, strongly indicates the combination of the technology, with dietary and exercise prescription, and professional coaching and support provides an effective, flexible platform that can be adopted by public and private health enterprises worldwide.